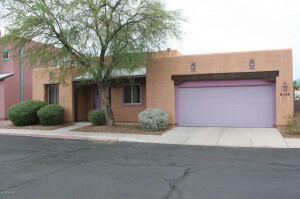 2BD/2BA + den Central Tucson House For Rent in desirable Presidio at Williams Centre! Light, bright and spacious! Secluded & gated home with unique barrio style architecture. No carpet. Private drive, split bedroom floor plan plus a spacious den or office space, Reverse Osmosis, 2 car garage, washer/dryer included. North facing yard. 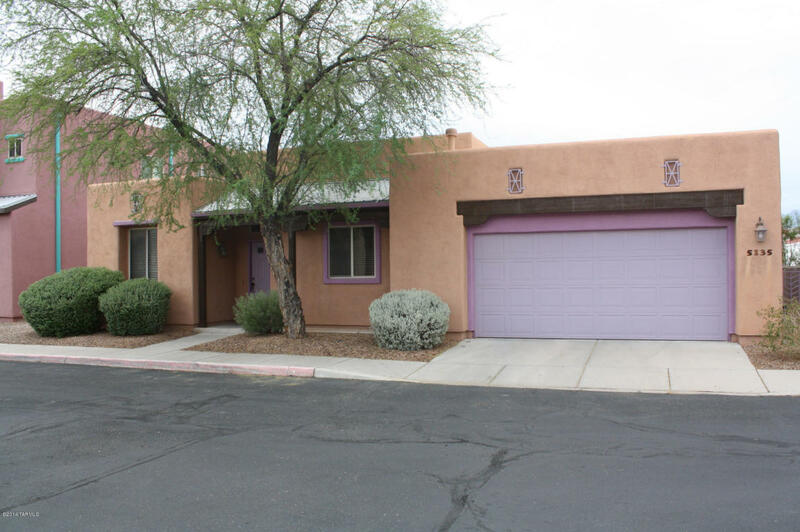 A rare single story offering in this sought after community. Terrific location; close to shopping, restaurants, U of A, hospitals and much more. Hurry! This home won’t last long.